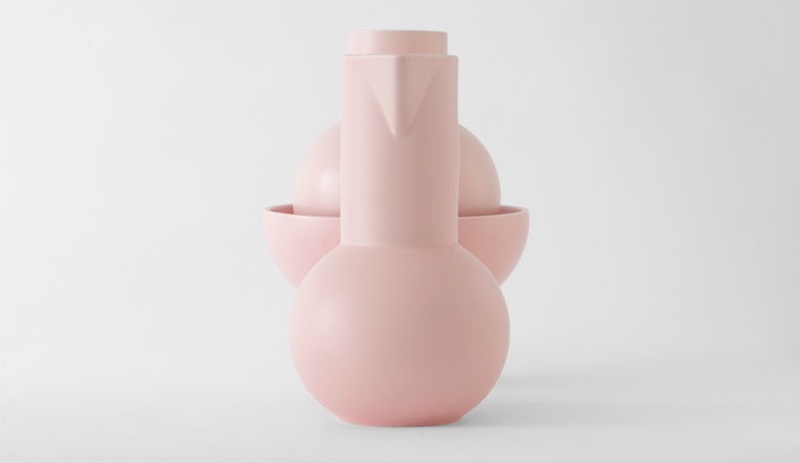 This sculptural collection from Danish homewares brand Raawiii includes vases, bowls and jugs in simple forms inspired by the still-life paintings by Danish modernist Vilhelm Lundstrøm. Available in six colours, each vessel is stunning on its own, but even more appealing when mixed and matched with other pieces in the series. Designed for maximal functionality by Nicholai Wiig Hansen, each form is offered in a small or large iteration. The slip-cast series is handmade in Portugal. French designer Inga Sempé is behind this colourful collection of metal bread baskets, recently launched by Hay. 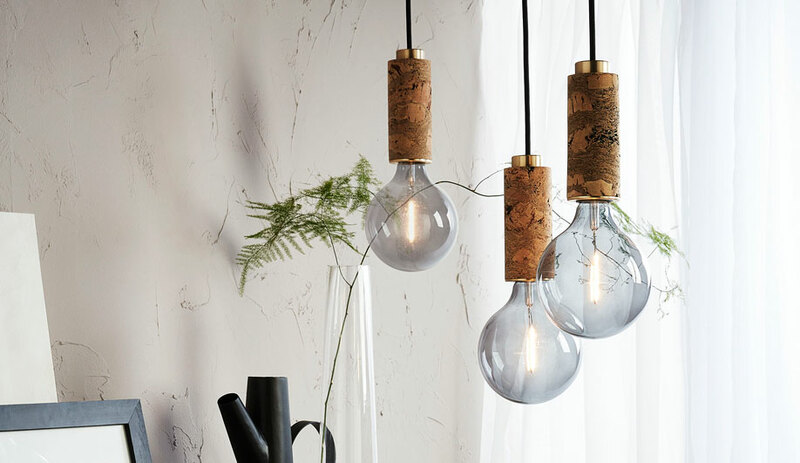 Available in four shapes, the vessels contrast softened hues with tiny, irregular jagged teeth which line the off-cuts. While the designer’s original intention was for bread, these baskets would be at home in any room of the house. Would you believe there is only one brand making Dutch ovens in the Netherlands? According to Breda-based Combekk, they are it. The brand makes its classic cast iron cooking pots using traditional sand-casting techniques, using 100 per cent recycled materials. 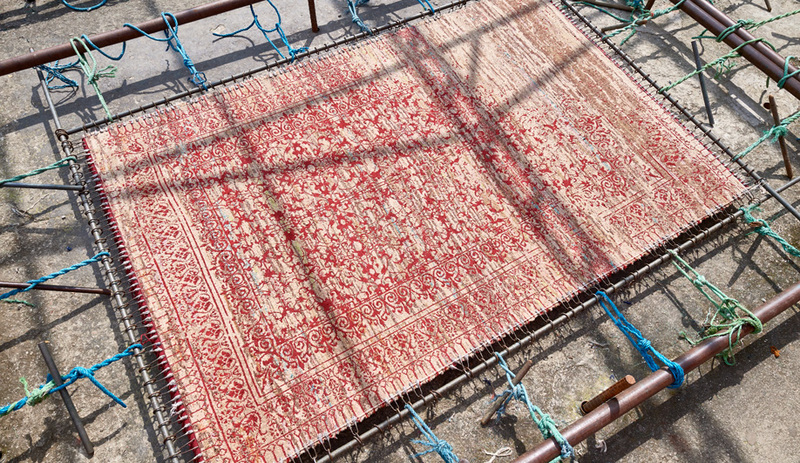 Because iron never loses its qualities over time, the company is able to reclaim its material from a variety of sources, including old railway tracks. 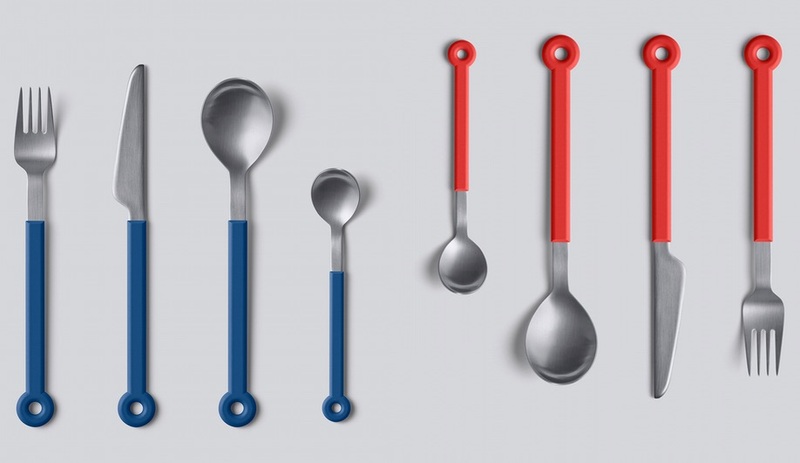 Available in various sizes and colours, each piece features a hand-sprayed enamel coating and a built-in thermometer. 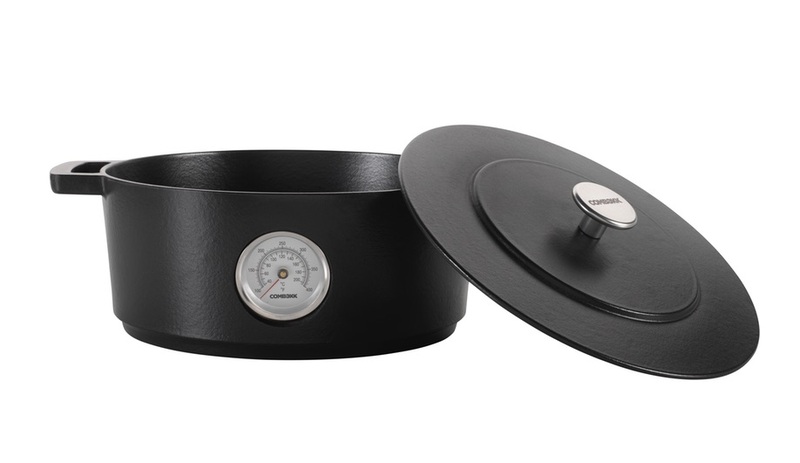 The pots can also be used over any heat source, including induction. 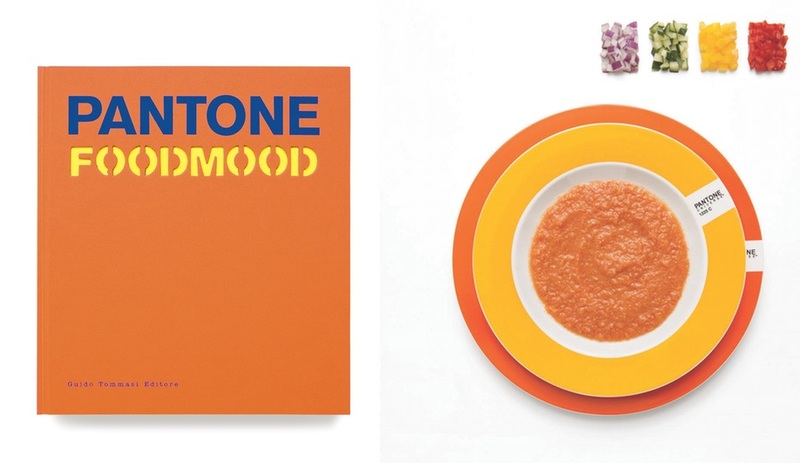 Could there be a more appropriate gift for the design-savvy foodie than a collection of recipes from Pantone, the world’s leading authority on colour? Featuring recipes and pairings developed by Italian photographer Francesca Moscheni, this compendium mixes and matches 56 colour-coded dishes, presenting food as a visual art in the process. Published by Arnoldsche Verlagsanstalt, this hardcover runs 288 pages and includes 56 recipes. 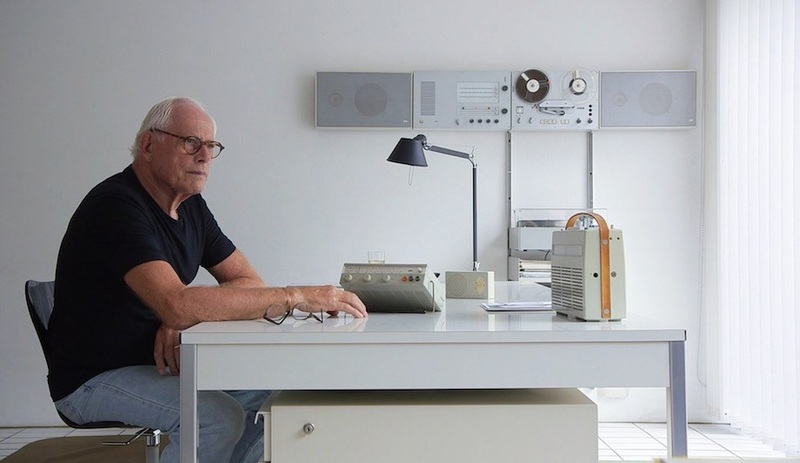 This year German brand Mono revived a 1962 classic with its Ring flatware series. Originally designed by Peter Raacke, the line features a ring which allowed the utensils to be displayed at the centre of the table on a rack, rather than displayed alongside plates, lending a new laid-back feeling to dinner tables around the world. The plastic-handled pieces have been refreshed by young Berlin designer Mark Braun for their reintroduction and are currently available in five contemporary colours. 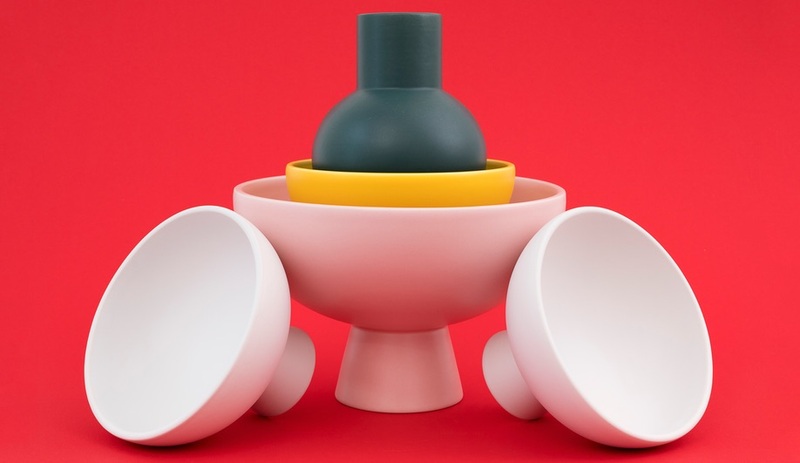 Among the latest launches from Alessi are some great gifts for designers who love to cook, including the Edo cookware series by Patricia Urquiola. Inspired by Basque chapelas and Japanese aesthetics, the Spanish designer devised a series of slightly flared forms and paired them with flowing, ribbon-like handles. Finished in burnished bronze PVD, the handles evoke a flexible leather detail and lend a handcrafted feeling to the pieces. Sixteen designs include stainless steel stockpots, casseroles, sauce pots and a wok, while a grill and frying pans are also available in cast iron. Made in India and designed in Canada, these tea towels and table runners from Mezzaluna Studio feature bright and bold graphics specifically created to complement mid-century modern furniture. Graphic designer Vikki Wiercinski, whose studio is based in Edmonton and Montréal, chose the colourways of these textile to pair with wood tones like teak and oak. The softened geometry of this new tableware collection has a wide-ranging appeal rooted in, says Norman Foster, “the power of the curve.” Designed by the British architect for Stelton, the collection uses form and detailing to unify the inherent qualities of stainless steel, porcelain and glass. 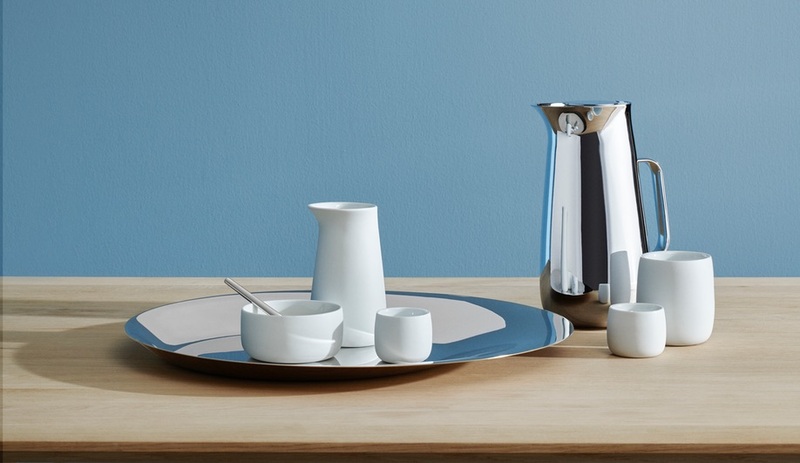 The minimal yet elegant line includes coffee cups, a sugar bowl, thermos and water carafe, as well as more formal pieces such as wine goblets, carafes and a tray. 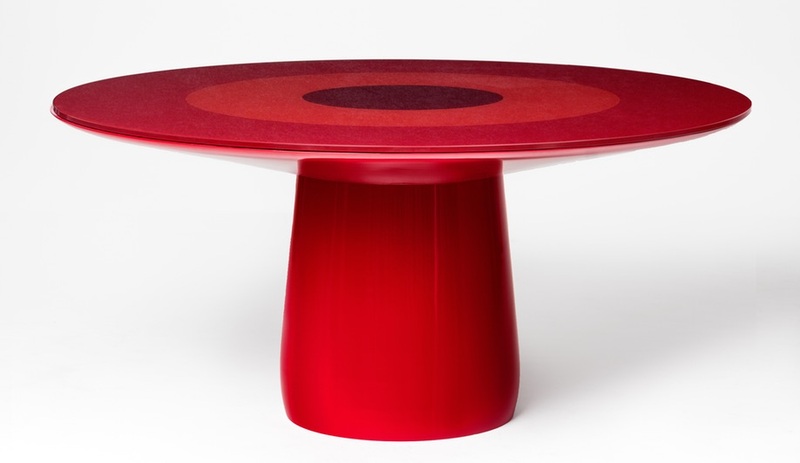 Designed for Baleri Italia by Claesson Koivisto Rune, this sculptural piece may be the ultimate dining table for holiday meals. 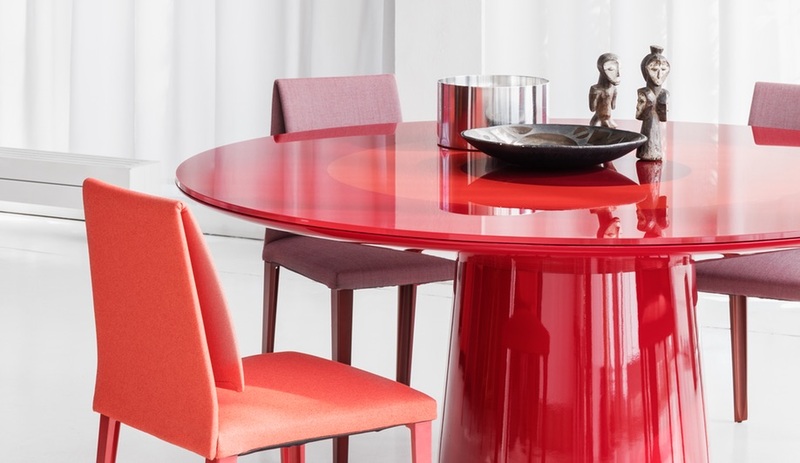 Its rounded surface allows for balanced interaction amongst dining companions, and the high gloss red lacquer looks about as festive as you can get. Formed from rigid structural polyurethane, the 160-centimetre top is made with a 12-millimetre layer of back-painted tempered glass, with a bulls-eye design in three colours. 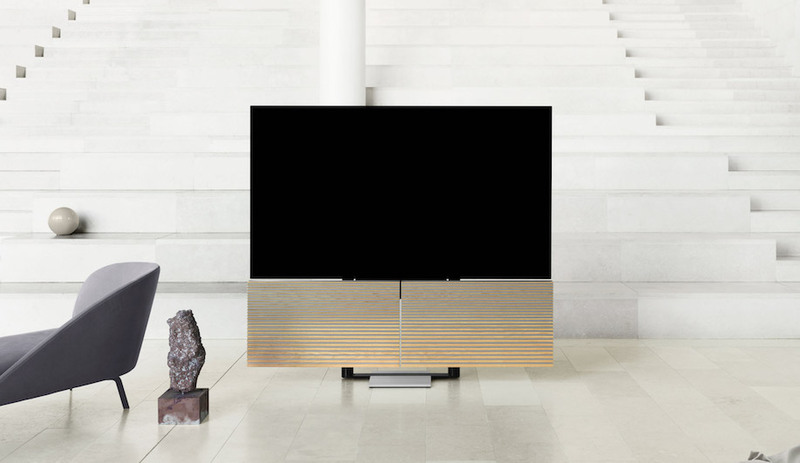 A black version is also available with a 25-millimetre top, with concentric circles of lacquered wood, high-gloss marquina marble and tempered glass. Find more great ideas for holiday gifts for designers and architects in our previous gift guides, from this year, and years past.